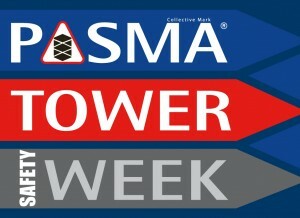 Pasma Tower week falls between 2-6 November this year. 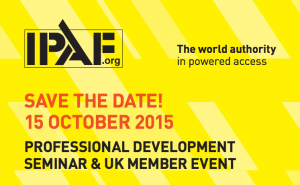 Here’s all you need to know from the PASMA website. LiftEx is the annual meeting place for national and international end users, manufacturers and suppliers to the lifting industry. 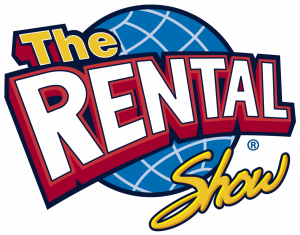 Now the 11th event in the series, with well over 1500 dedicated attendees, it is the UK’s leading lifting exhibition. Georgia World Congress Center, 285 Andrew Young International Blvd. Bauma is one of the world’s leading trade fair for construction, building materials and mining machinery, construction vehicles and equipment. Their next event will run from the 11th to the 17th of April in Munich, Germany.